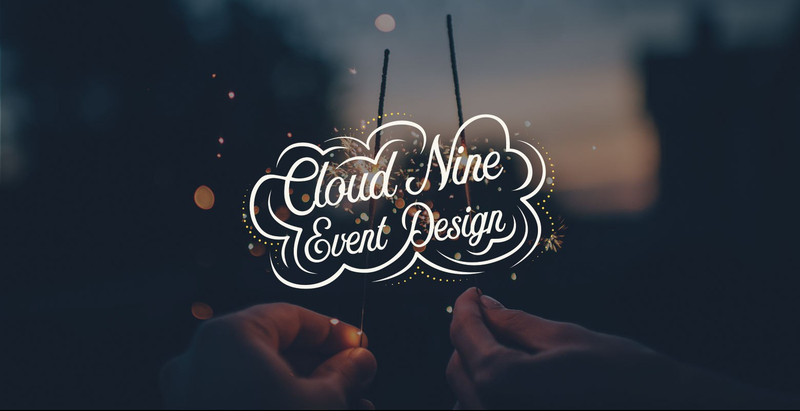 Cloud Nine Event Design, or C9ED, is a full-service, boutique event management agency based in the Greater Philadelphia area. Though we specialize in weddings, our designs also include celebratory, philanthropic and corporate events. We thrive in a region that holds some of the most sought-after venues on the east coast. Organizing any event, big or small, can be overwhelming, so let us take the reins to prioritize your vision, make sure every detail is covered and bare the workload so you can truly enjoy a seamless process. We take great pride in our staff and services, and encourage you to learn more about us by exploring our site or get in touch for a complimentary personal consultation. Welcome to C9ED! Be it a wedding or other milestone, fundraiser, social or conference, we’ll bring your vision to life. Click below to learn more about our company and team. At a reasonable price point, we’ll connect you to the best vendors, plan your entire event or simply take the lead on the big day! We offer four service packages and a custom option. We have been honored to put together some great events for our past and returning clients. Take a glimpse at a few of our many favorites in our portfolio. Read what our clients are saying about C9ED!